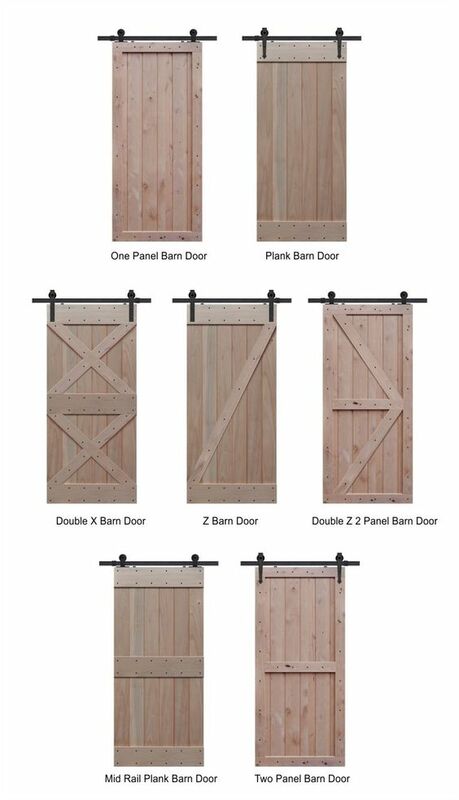 It is hard to believe that the barn doors compliment the modern day style. i know!! And i think that’s what they make them so interesting and so popular. Each door is so unique and adds such architectural appeal to each home- love them! !